Networking opportunity in a beautiful coworking space. 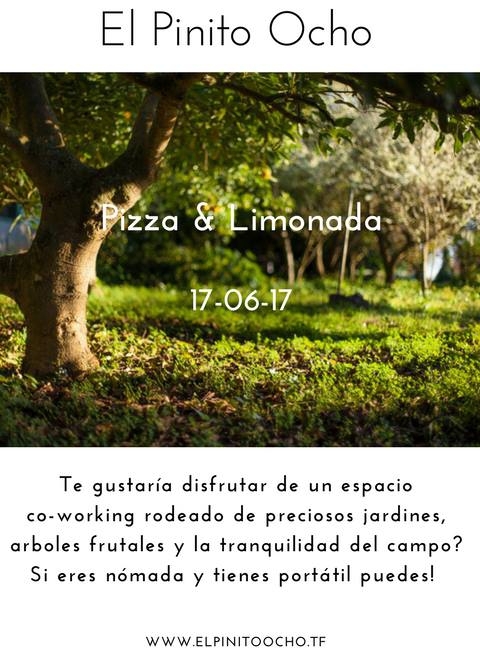 If you are interested in the cocept of coworking, community and sustainable living then don't miss out on this networking opportunity, served with home-made pizza from their own oven and lemonade made with their own produce, followed by a barista coffee. Entry is 10 Euros with food and drink or 25 Euros which also includes the first month of the coworking space.